A massive journey into deep Dubtechno, close to 3 hours of sound exploration. 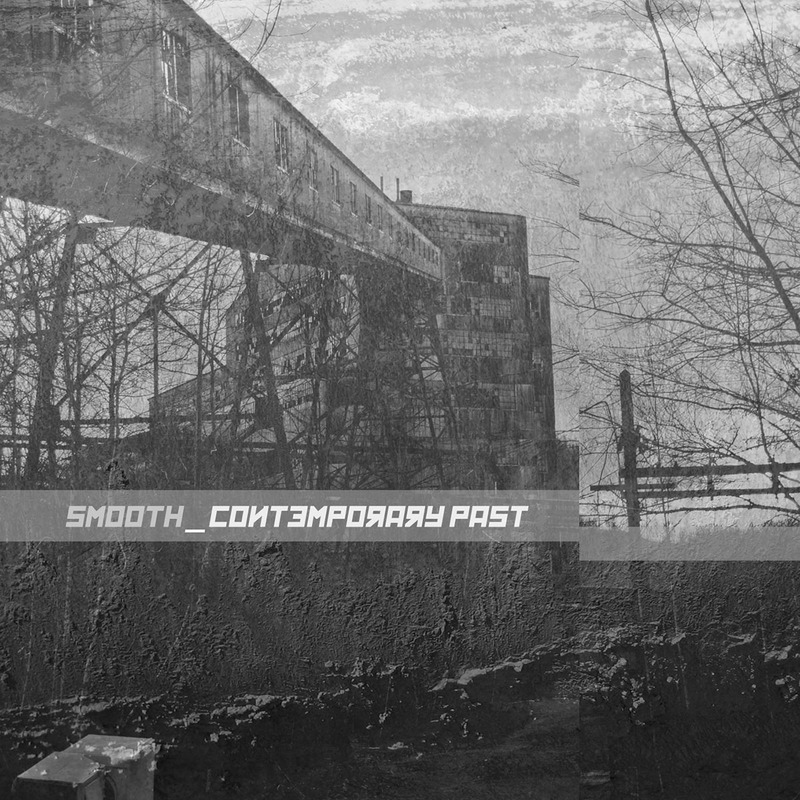 On his sixth album, german producer Smooth lays the musical path from noisy, Ambient influenced spheres to Detroit influenced textures and soundscapes. Inspired by earlier releases of labels like Echochord, Echospace Detroit or Chain Reaction, this album nicely blends all styles together into one meditative and hypnotic musical experience. 16 tracks are waiting for your personal exploration!